The University of Sheffield has roots going back to 1828 and was founded formally in 1905. The University has expanded from its original intake to nearly 25,000, who now study across a broad range of areas spanning arts and humanities, social sciences, medicine, science and engineering. 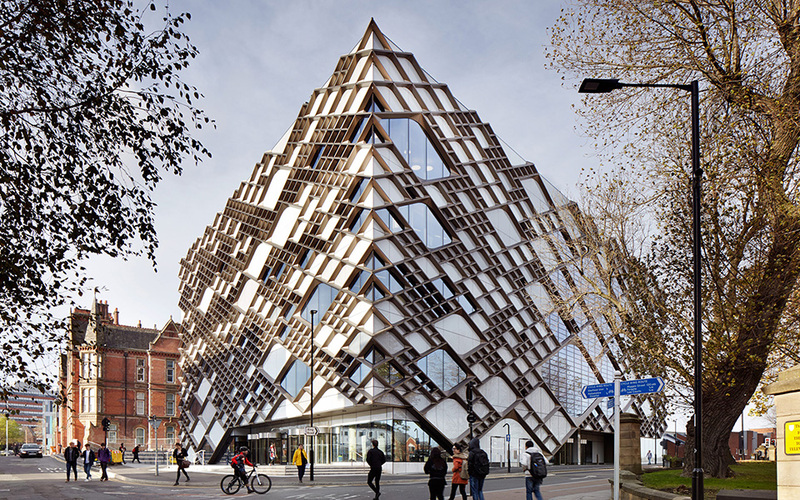 The University of Sheffield is an international leader in teaching and research. Recent surveys put the University of Sheffield in the top ten of universities in the UK and the top 100 in the world. Students choose Sheffield because of its international reputation for high quality teaching and research excellence, and because of the outstanding student experience that we offer. Most University buildings are within walking distance from each other and the campus is a very short walk from the city centre. It is investing in the buildings on its campus to make sure its students have access to the best facilities. 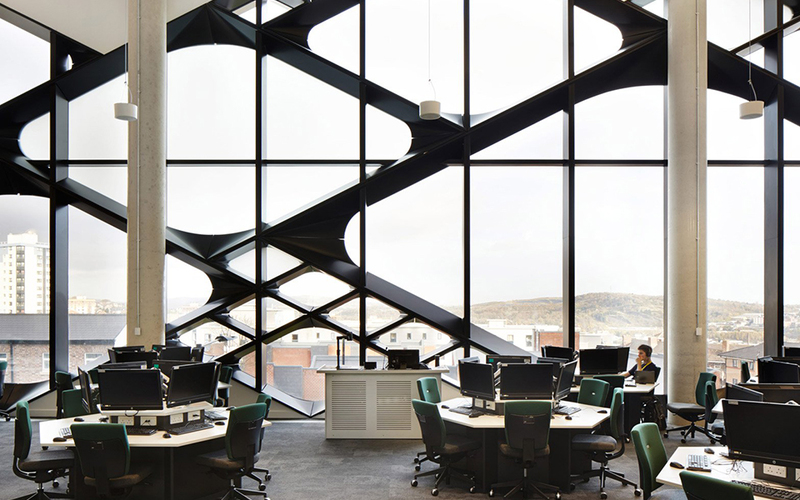 As well as the 24-hour IC, it has three other library sites on campus, this means access to 1.4 million books and journals and over 2,200 study spaces. When you’re not studying, there is plenty to see, do and explore in Sheffield. This is a friendly, safe and affordable place to make your home. 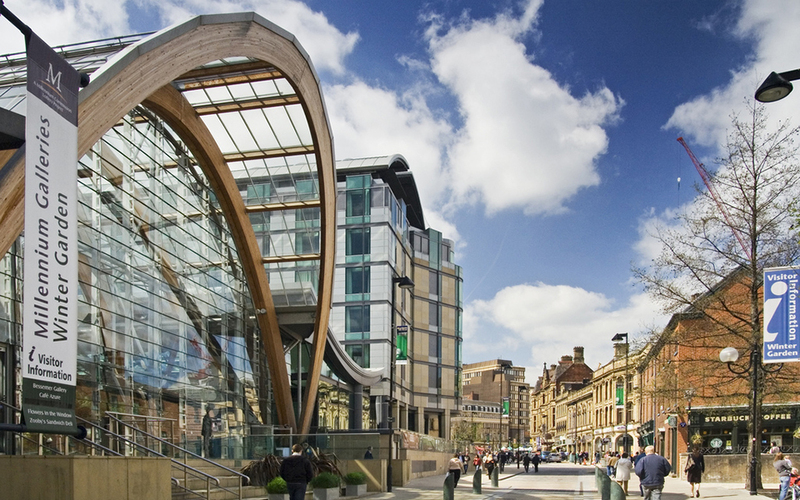 A city with the best of everything, whether you enjoy clubs or sport, the cinema, theatre or live music, Sheffield is bursting with life. Or you could enjoy the tranquillity of the city’s vast parks and woodlands. 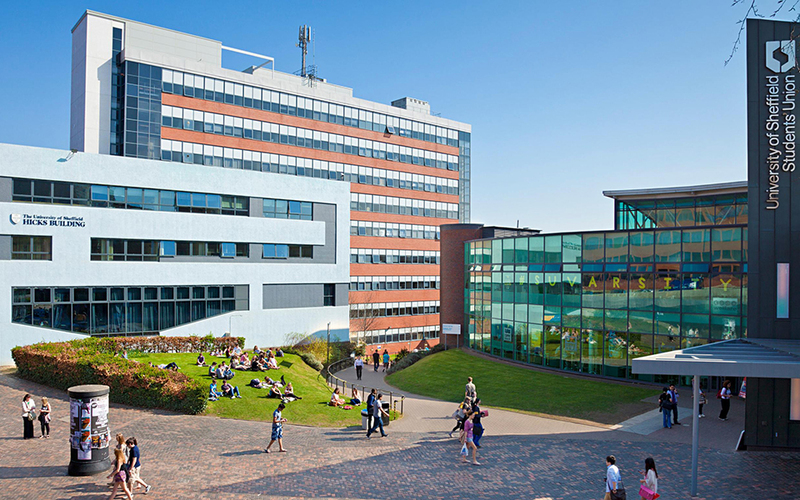 The University of Sheffield was named UK University of the Year in the 2011 Times Higher Education Awards. 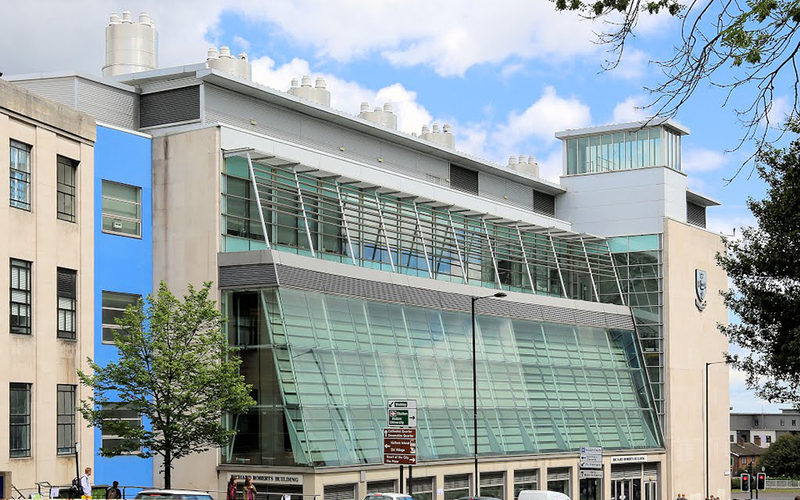 It was previously named Sunday Times University of the Year and the Sheffield Students’ Union was rated the UK’s number one in the National Student Survey 2012.